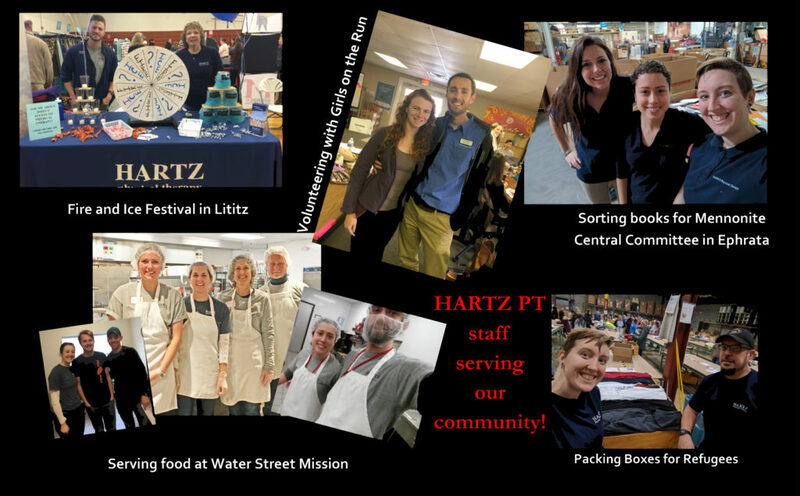 HARTZ PT IN THE COMMUNITY! Thank you for all who supported our Movie Night showing of Beauty and the Beast on March 21st! 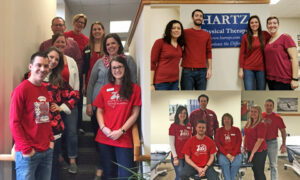 We are excited to announced that we raised $2,125 for the American Heart Association’s Go Red Initiative! 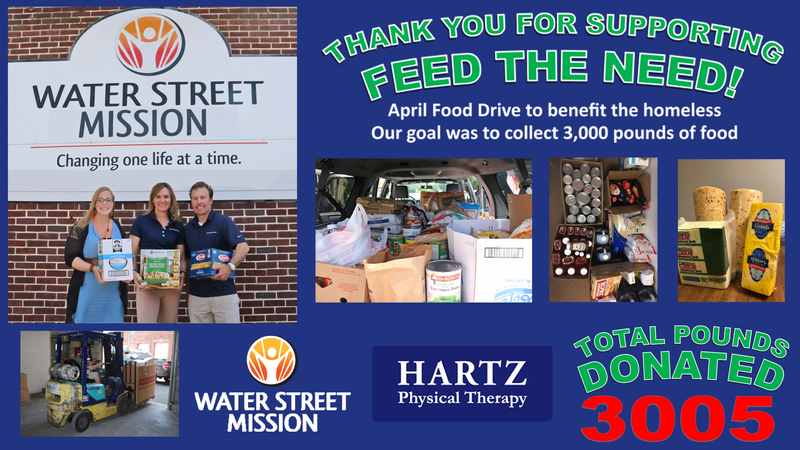 HARTZ Physical Therapy has volunteered time to the Girls on the Run (GOTR) 5K for the past several years. 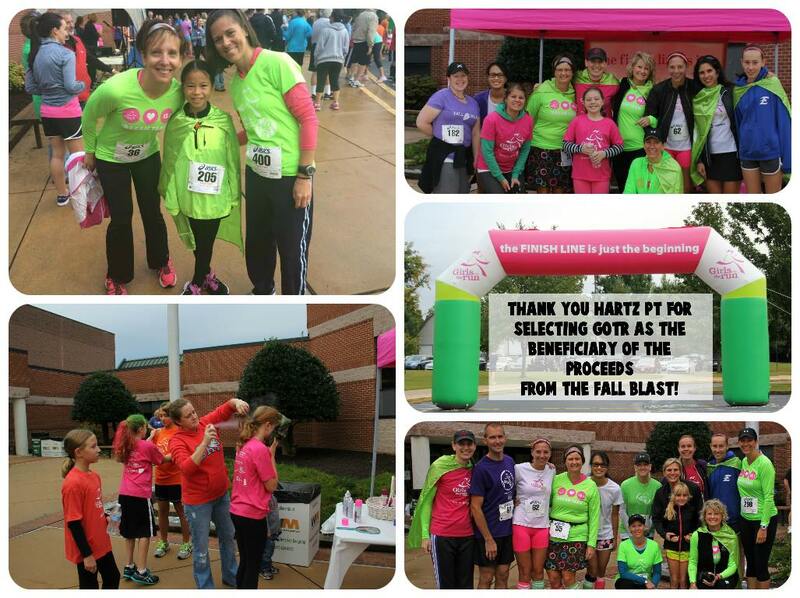 In addition, GOTR was chosen as the Fall Blast beneficiary in 2014 and 2015. GOTR of Lancaster is a transformational physical activity based positive youth development program for girls in 3rd-8th grade. We are thrilled to be a part of it! weekends when the school breakfast and lunch programs are unavailable to them. The programs also includes an educational component. 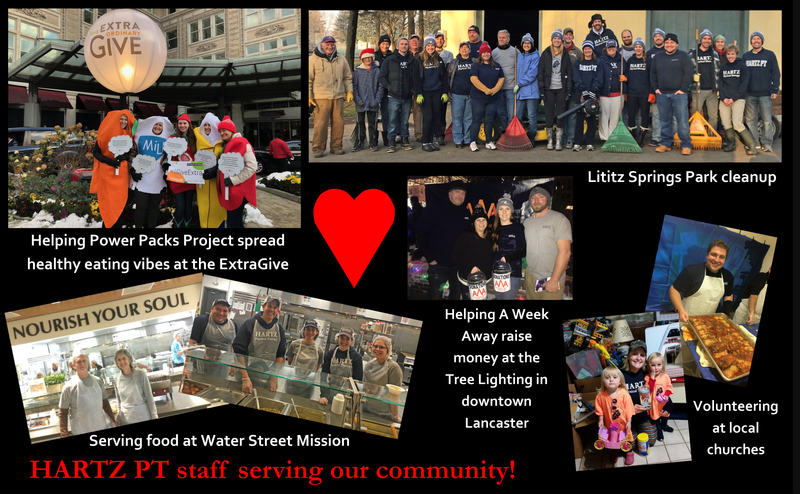 We are excited to partner with this inspirational non-profit! Click here for more information about Power Packs. venue in Lancaster. Specifically, the proceeds will sponsor a permanent exhibit at the Science Factory called “Break the Dam”. The Lancaster Science Factory is a hands-on, interactive technology and science center in Lancaster, Pennsylvania, offering dozens of exciting exhibits relating to the physical sciences, engineering, technology and mathematics. For more information, visit www.lancastersciencefactory.com. 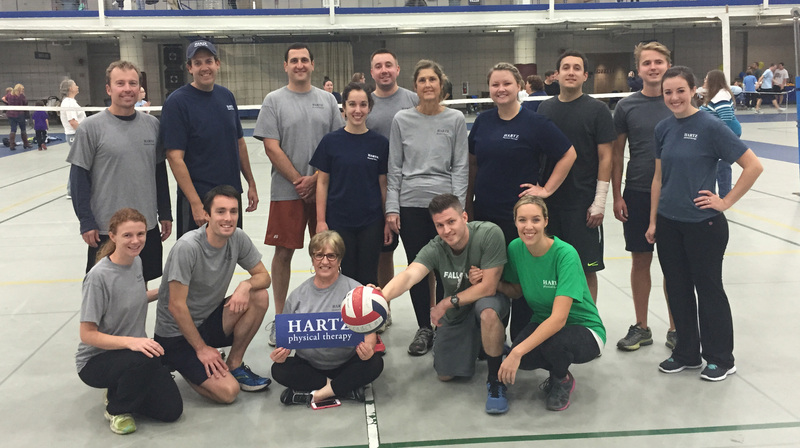 Each spring, HARTZ PT sponsors a team of staff members to participate in the Volley for Kids, which raises money to support Aaron’s Acres, a respite care facility for children with special needs. 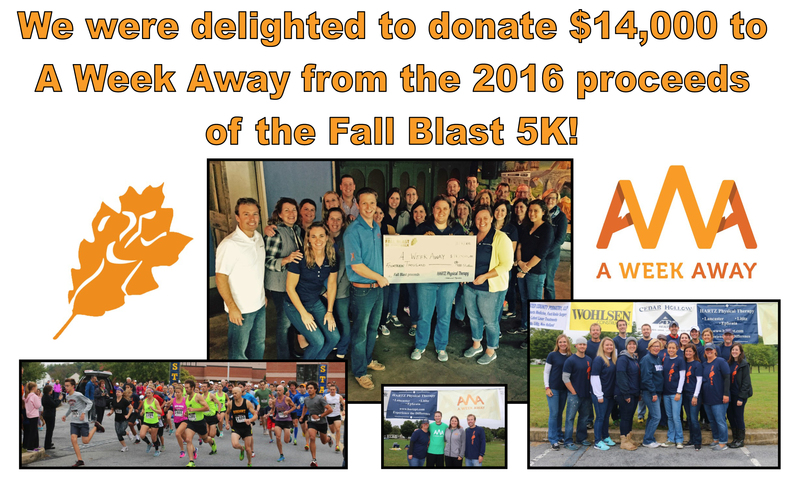 In addition, Aaron’s Acres received the proceeds from the 2009 and 2010 Fall Blast. 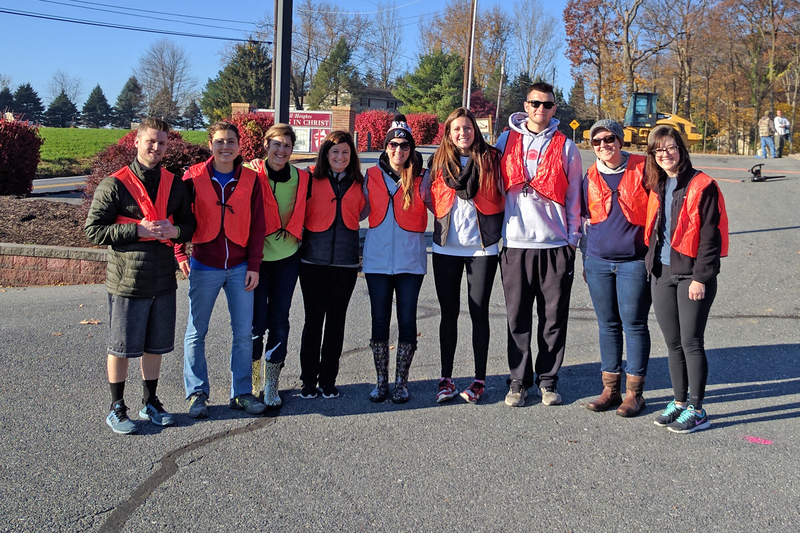 The staff of HARTZ Physical Therapy sponsors a two mile stretch of Brubaker Valley Road in Lititz with the Adopt-a-Highway program. 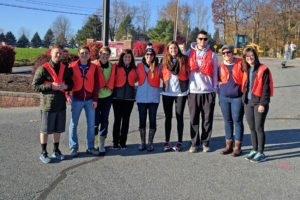 The staff periodically picks up trash along this stretch of road in Lititz, which helps to keep our community clean and environmentally friendly. On the first Friday of February each year, the staff of HARTZ Physical Therapy wears red to work and donates money in support of Women’s Heart Health. For more information, visit www.goredforwomen.org. As a provider in the local medical community, Brian Hartz firmly believes in staying healthy through exercise and encourages his staff to do the same. As a result, many members of the HARTZ Physical Therapy staff routinely participate in local runs and walks which raise money for charity. 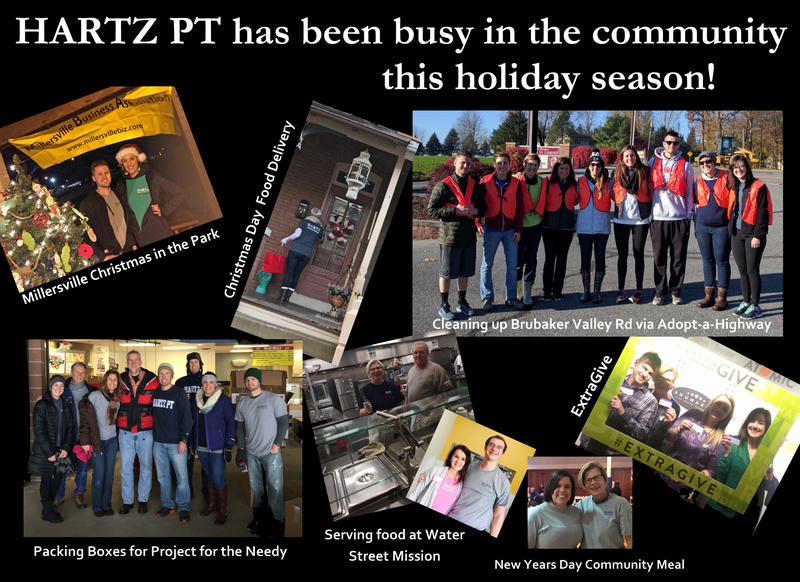 Participation is sponsored by HARTZ Physical Therapy, allowing employees to bond outside of work and stay in shape at the same time.